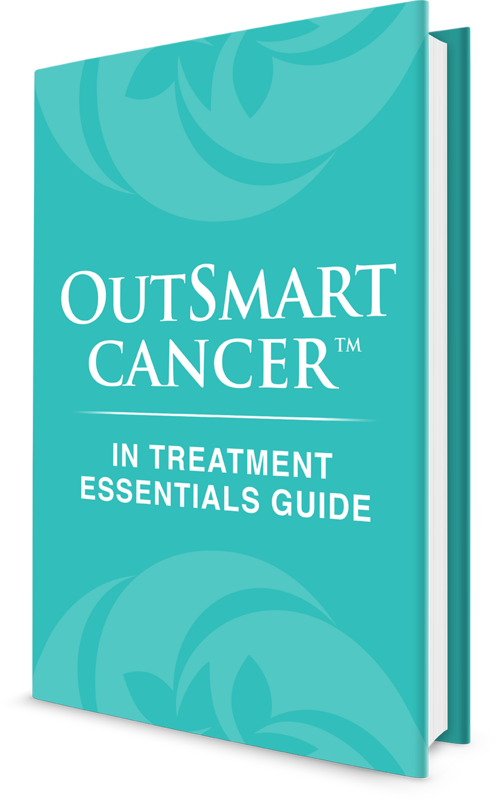 OutSmart Cancer™: In Treatment Nourish. Protect. Support. Are you confused and overwhelmed by conflicting information about cancer treatments? Worried about how you are going to get through? Looking for reliable and trustworthy professional guidance and support?